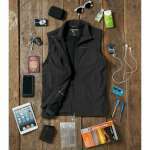 Body warmers add a layer of extra warmth without the bulk of a full jacket. 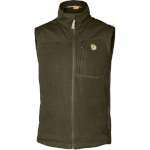 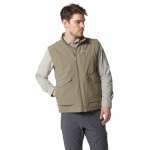 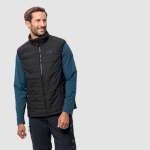 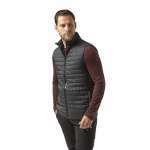 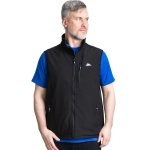 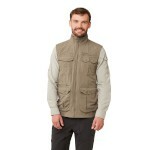 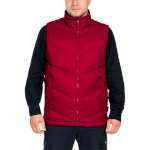 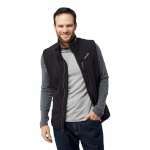 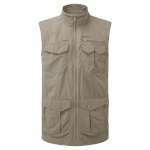 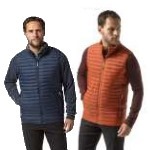 In this department you'll find all kinds of men's body warmers, from cosy down jackets to lightweight body warmers with plenty of pockets. 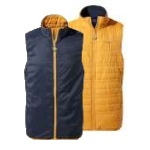 Our fleece body warmers make great mid layers while our extra warm designs can be worn as an outer layer on their own. 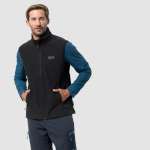 Some of our men's body warmers make great fishing or dog walking jackets as they've got lots of useful pockets for odds and ends. 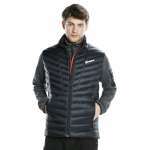 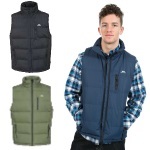 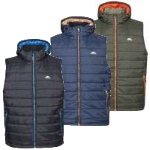 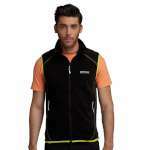 Jack-Wolfskin, Craghoppers, Berghaus, Fjallraven, Trespass, Regatta, Dare2b.